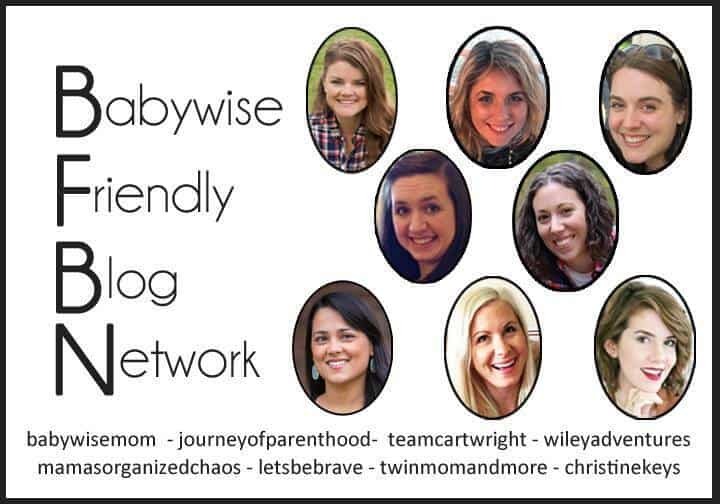 3.5 years into this whole mom gig, I can look back and really appreciate the concept of Babywise and its contributions to my success as a mother. Success is relative, but overall I feel successful in my new role. Using Babywise techniques, I felt armed for anything and well prepared. That’s not to say I didn’t feel completely lost at times, but even in those moments, I had somewhere to turn. If I am ever struggling to come up with a solution to a parenting issue, I take to reading the Babywise series (or re-reading I should say). And every time, I am thankful that I finally got the books out. They give us confidence in our decisions as parents, because a lot of the techniques we’ve tried already, and they give us new ideas to build off of. 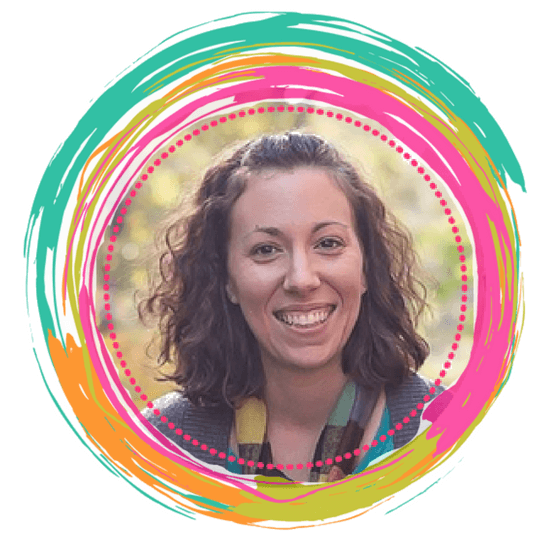 Babywise has become our parenting toolbox, and I think both my husband and I really appreciate the parenting style that is recommended throughout the books. Whether in the baby phase or the toddler phase, I fully appreciate being able to plan. I appreciated knowing when I’d need to breastfeed. I rarely had to feel uncomfortable feeding in public places. I appreciated knowing when I could plan a playdate for. I like that I am the mom that shows up early and on time. We never have to delay because my child is still sleeping. I know exactly when sleep will happen and when play time is happening. There are so many benefits to being able to have a plan in place. I know I really thrive on having plans, and so has our daughter. We certainly don’t have every minute of every day planned out- but using Babywise foundations in our home allowed us to have basic schedules and routines in place, so we have a plan for each day. It’s been amazing. I love being a stay at home mom. 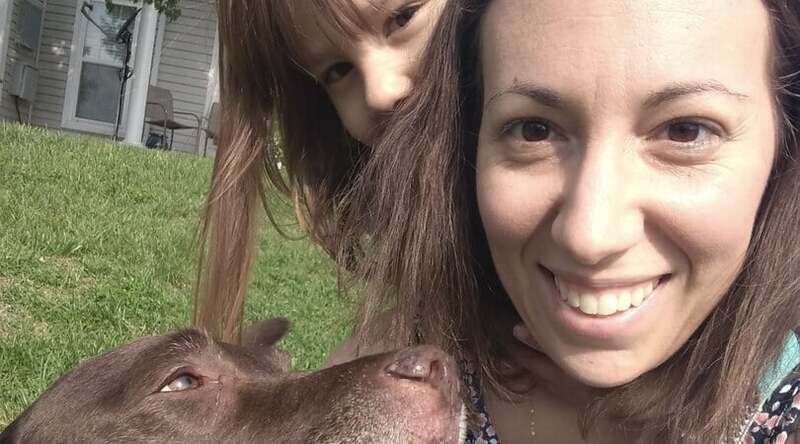 As a stay at home mom, however, you kind of lose your sense of identity and self. You no longer have adults to talk with, work goals, or time to yourself without a little one in the same room. It’s great, but at the same time, it’s really hard. Having set nap times and set schedules (including independent playtime), gives me a chance to have “me” time. I get to recharge, focus on something I want to do. It’s a much needed outlet for me. I think this one is huge, for me at least, in its impact on making me a better mom. Without this, I might resent not working. I am a person that always needs a project, so this sort of structure and ability to have some time to myself really helps me to include some of my passions into my life as well. It’s really nice to have a parenting toolbox. I love that I don’t feel like I’m winging it. The entire Babywise philosophy (from schedules to discipline) is very much in line with our parenting thought process. It fits naturally. As a result, when I read these books, I feel confident. I feel like our ideas are backed up. I feel like we could have written these books! So, every time we run out of ideas, I turn to the books… and more ideas are sparked. It’s just a great resource overall for each age. The baby stage is hard. Babies can’t talk and just tell us what they want. I think I would have been pulling my hair out had I not had Babywise techniques to use! The simple use of schedules and routines set us up for success with the baby phase. When our daughter cried, we knew that we could rule out hunger, or tiredness, if her schedule had gone well that day. We knew that our schedule was reliable and getting her enough sleep. As a result, it made the “guessing game” much easier. And, if her schedule was off that day for some reason, it made it easy to pinpoint that she’d taken a shorter nap that usual, and we needed to adjust for that later in the day. The guess work became more logical in nature as a result. Using Babywise techniques ensures that our daughter sleeps well. Her sleep is the number one priority. As a result, we sleep well, her behavior is great, and we are all primed and ready for each day at our fullest. Sleep is so important to be successful in all other areas of your life. Babywise has helped us to make it a priority in our home, and everything has benefited as a result. Being a parent is hard work. As with any work I do, I like to be prepared with tools and resources. Babywise has been just that. As a result, I feel that I’ve seen the successes from it along the way. Just knowing my personality, I think I am much happier than I would have been without Babywise in our lives. I am always striving to do my best in all that I do. 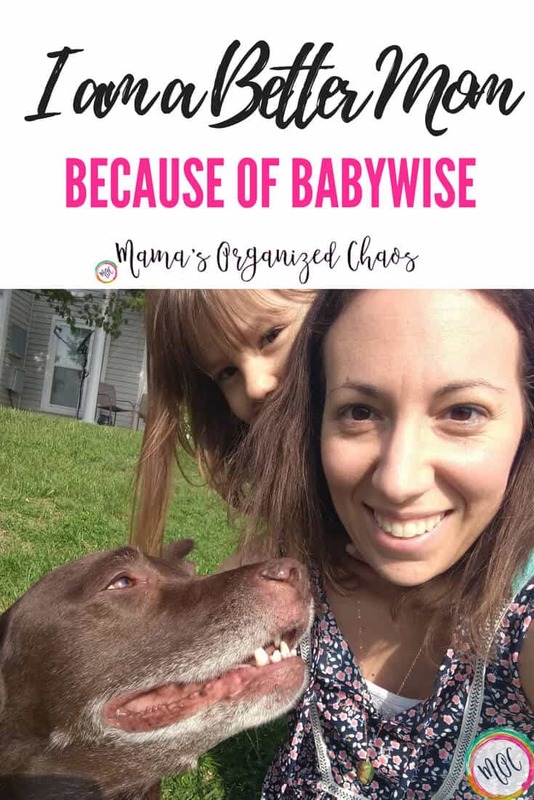 Babywise is one tool that makes me a better mom, and I am forever thankful that we found it! Next Post British Swim School- Caroline is a Minnow! !